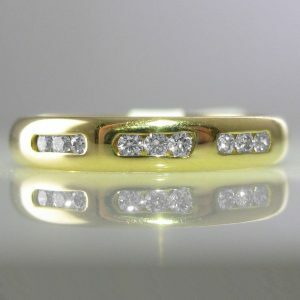 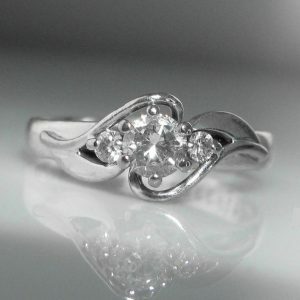 This brooch has now sold. 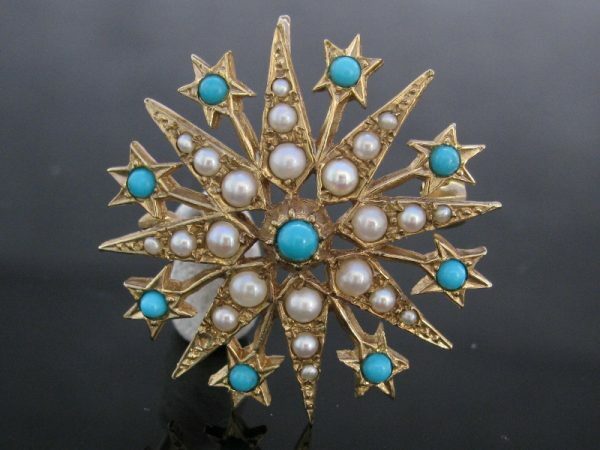 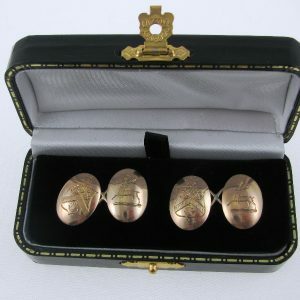 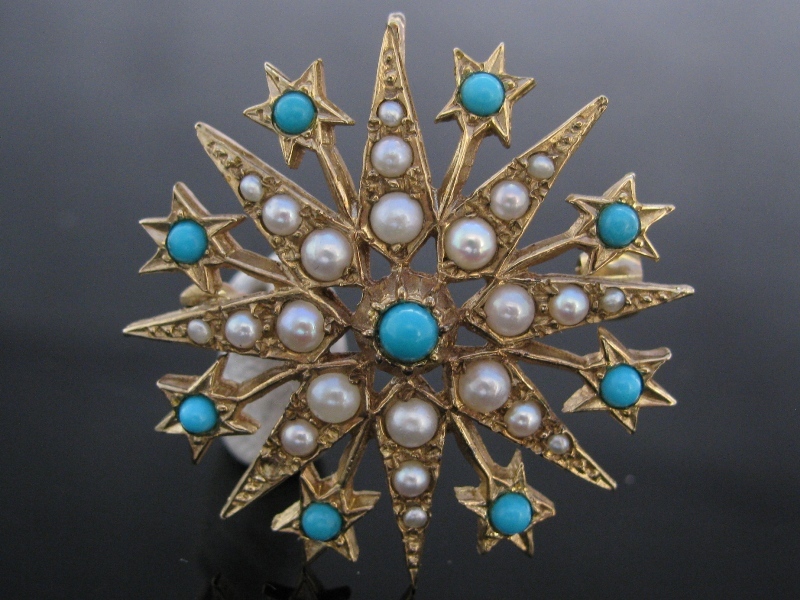 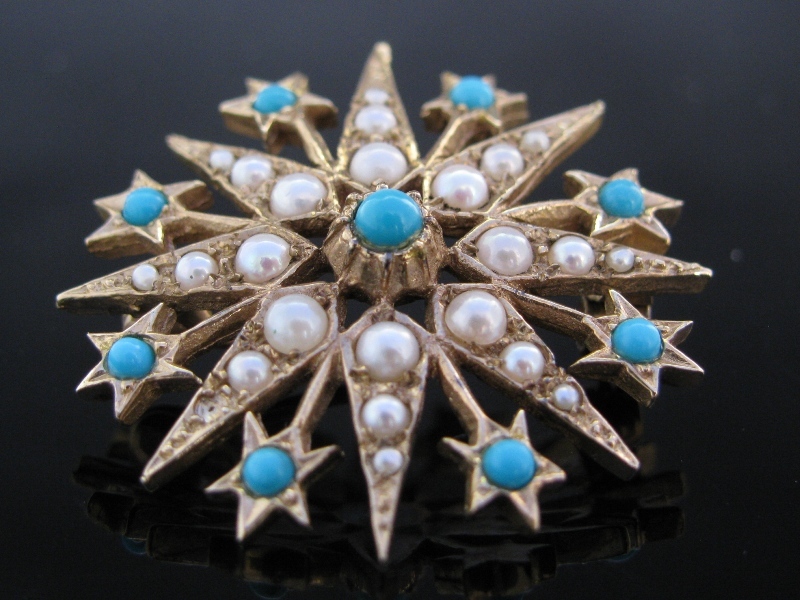 A delightful Edwardian style turquoise and seed pearl 9k yellow gold star shaped brooch. 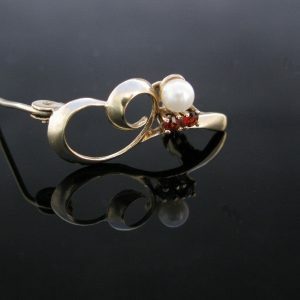 The overall condition of this piece is excellent.